Applications for the 2019 Dance Marathon are available below! Email VP of Internal Relations, Jack Sullivan, rebelthoninternal@go.olemiss.edu with any questions! Dancer Representatives (or Dancer Reps) serve as liaisons between the teams participating in RebelTHON and the Board. This position requires communication, recruiting, and getting as many people in your organization to be FTK! 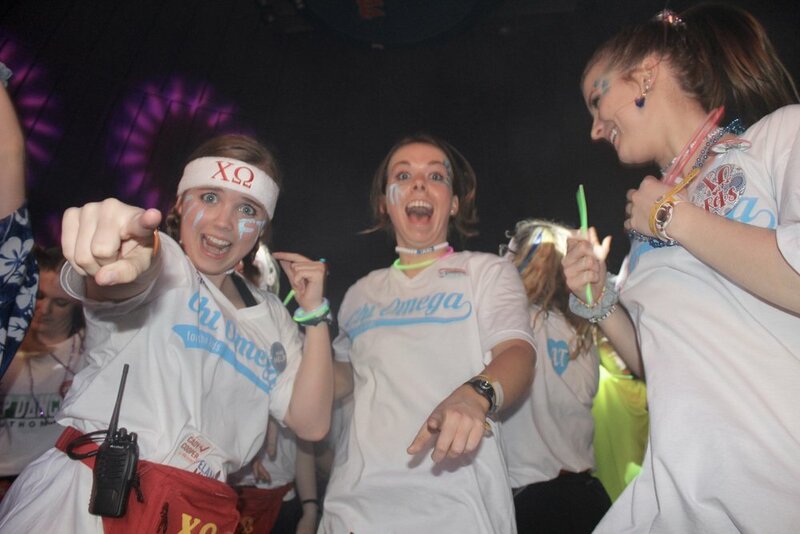 Our committees are a great way for students to gain leadership experience with RebelTHON. There are various positions available within each branch. Check out the application HERE!